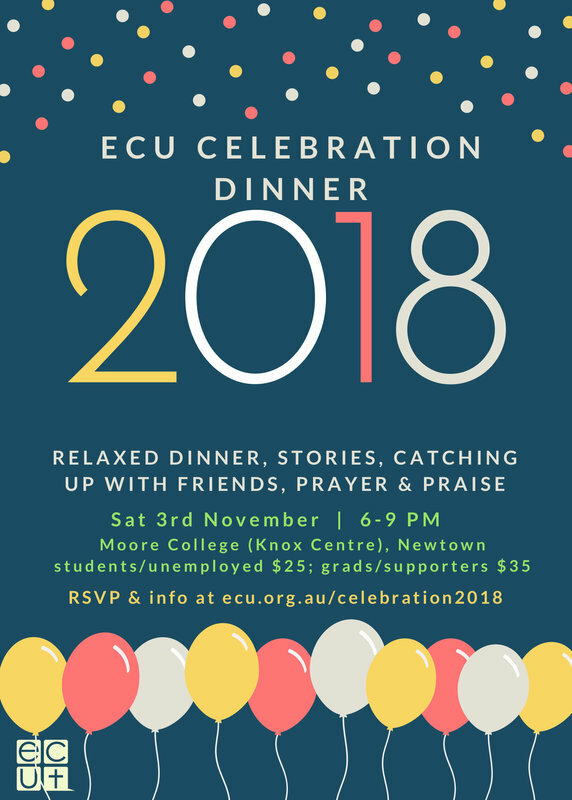 o celebrate a year of God's work at Cumberland through the ECU, to farewell students who are finishing up at Cumbo, and more, this year we'll celebrate with an informal dinner (see at left for details). Families with children are welcome! A creche will be provided. Graduates, students, students' families, and friends are all welcome! Please register below! 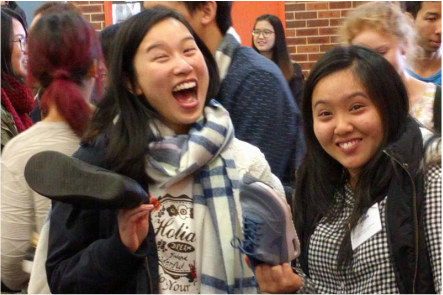 And please click on the Facebook event as going & forward it to people from your cohort so they come and join you! Regos close at midnight on Sunday 28th October.